9 Months Intensive Effort In Research and Construction! These are provided absolutely free of charge to all of you members in good standing. 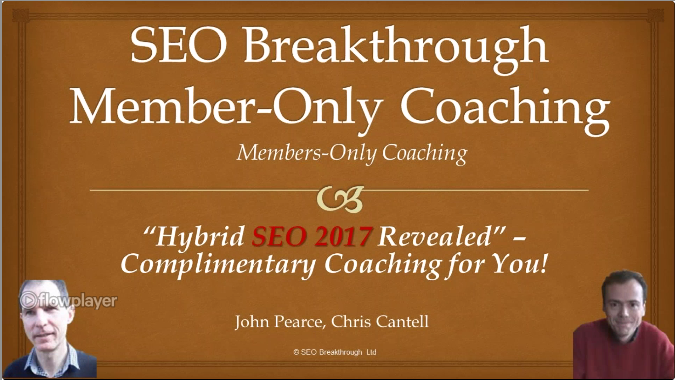 You should have access already – just log in to your SEO Breakthrough members area. If do not have access but your $17 monthly subscription is in good standing, we’ve made a mistake. Please email support [at] jpteach.me – mistakes do happen!